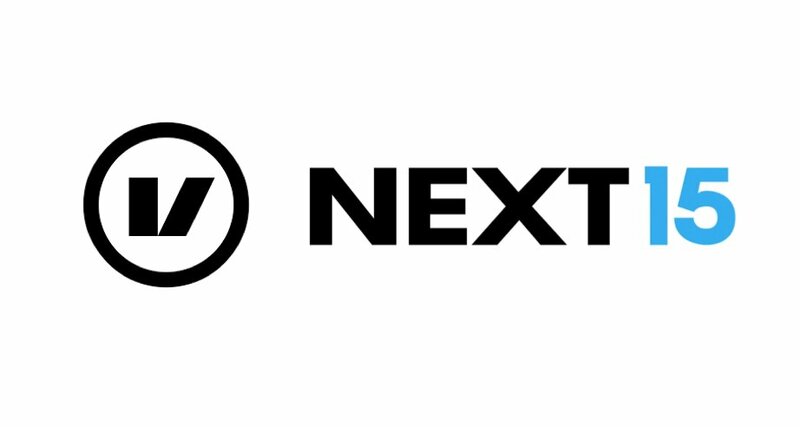 Next 15 is a communications business which employs 1,248 people across 35 offices in 18 countries, incorporating 16 subsidiary agencies, spanning digital content, marketing, PR, consumer, technology, marketing software, market research, public affairs and policy communications. Next 15 owns sixteen marketing businesses. Five are independent communications brands, with three specialising in the technology sector (Bite, Text 100 and The OutCast Agency), and two in the consumer space (Lexis and M Booth). The group also owns three agencies with a focus on digital (Beyond, bDA and Connections Media), a programmatic advertising technology business (Encore), two market research companies (Redshift Research and Morar), two digital content marketing agencies (Republic Publishing and Story), a policy communications firm (Vrge) and an investor relations consultancy (The Blueshirt Group). Lastly the Group has established its first marketing software business in agent. All brands operate as autonomous businesses, allowing the Group to service competing clients.